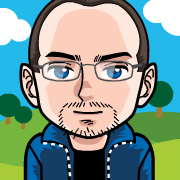 Thank you, Thomas, for this nice first day cover from Roeselare, Belgium! It was posted on February 20, 2010. 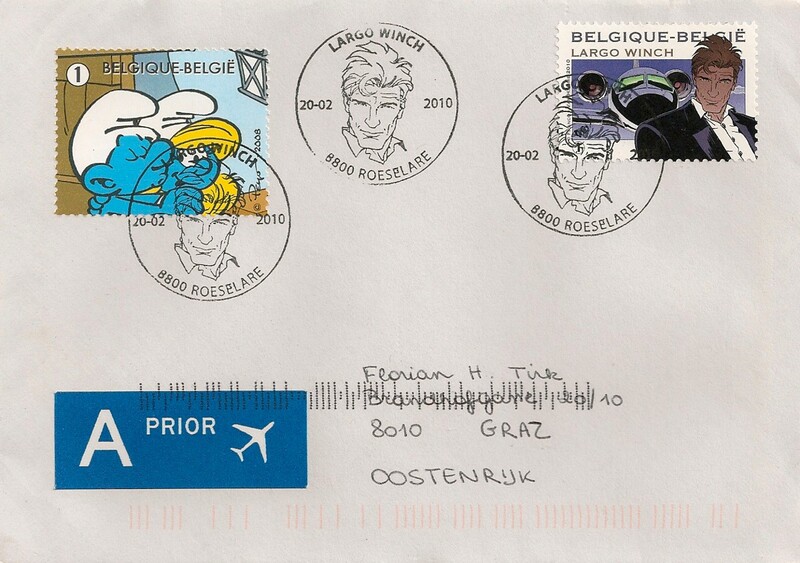 The left stamp is part of the “Smurfs” mini-sheet (issued on November 29, 2008), the right stamp and the FDC cancellation commemorate the cartoon character Largo Winch.